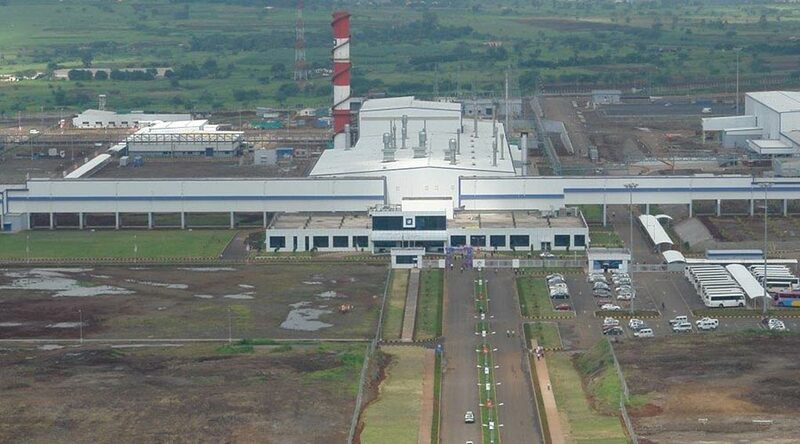 In line with GM’s commitment to its ambitious 20-20 sustainability goal, GM India today announced transforming its Talegaon- Engine Manufacturing (Powertrain), Parts Distribution Center & Stamping operations as landfill free. With this achievement, GM now has over 137 landfill free operations around the world. GM India has reached this important milestone on the road to becoming a zero waste company. GM Waste Management program is among the best waste minimization program in all industries worldwide and this work is a good example of how this recognition has been made possible. With this successful initiative, No waste from the Talegaon plant operations of GM India will go to landfill sites for disposal. All the waste generated from these operations will be managed in an environment friendly manner i.e. reused as raw materials by other industries and will be recycled to make other products or for energy recovery. Overall, 99.77 % of the total waste generated form the Talegaon site will be managed in an environment friendly manner in line with the Waste management principle to Reduce, Reuse, Recycle, Energy and Disposal. This initiative demonstrates GM’s commitment to work towards environment conservation and long term sustainability in their operations globally. The company is also working on replacement of all florescent bulbs & tubes with highly efficient LED to reduce the energy consumption which ultimately helps in reduction of carbon emissions. As GM continues its journey to decarbonize the auto industry, manufacturing plays an important role and GM endeavors to make its operations green, sustainable and reduce its carbon footprint in all its operations.